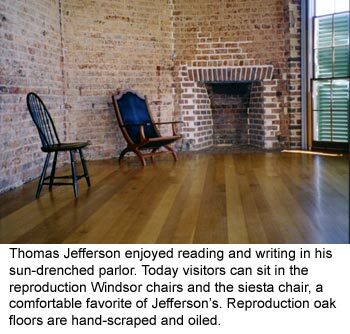 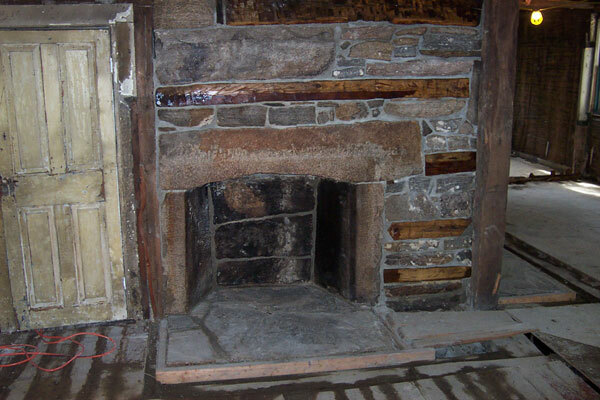 It's rare to find an original Rumford built sometime between 1796 and about 1860. 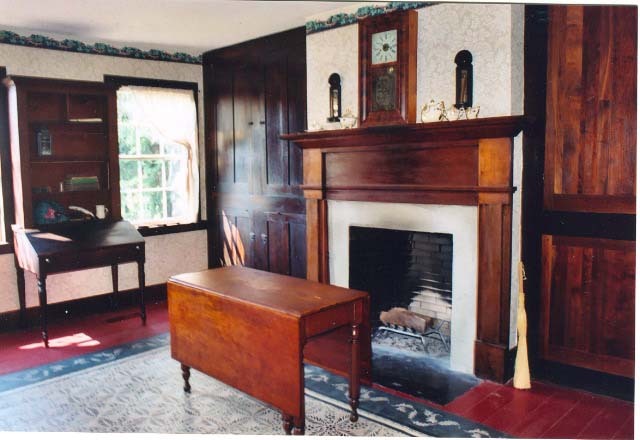 Mostly they have been rebuilt so many times it's hard to tell if they are anything like the original. 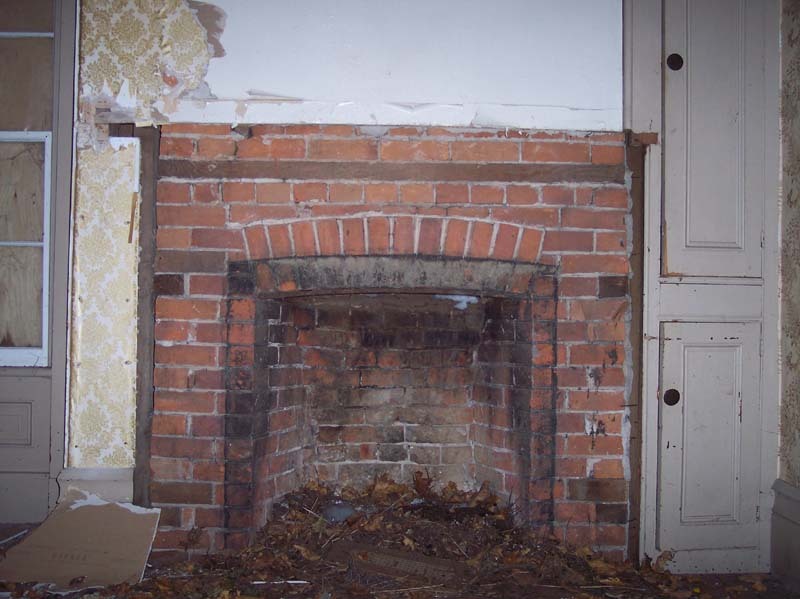 More likely they were modified over the years to reflect current styles and practices. 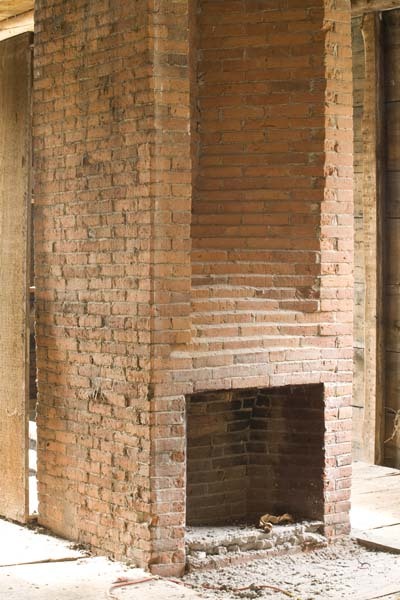 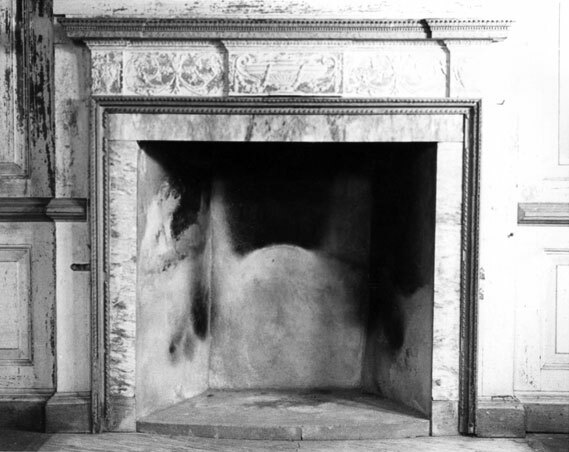 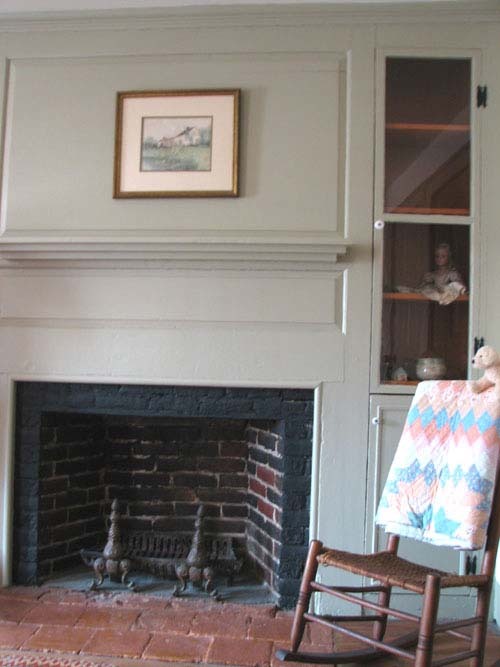 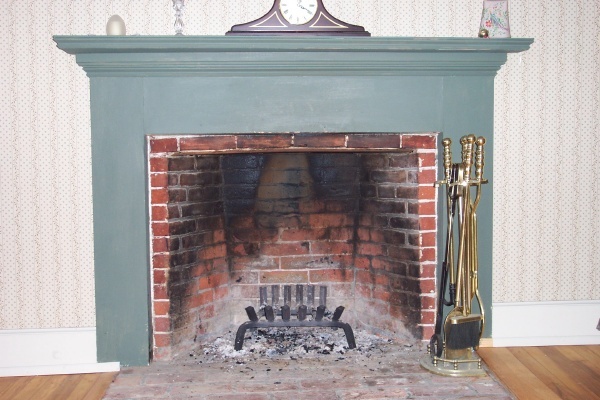 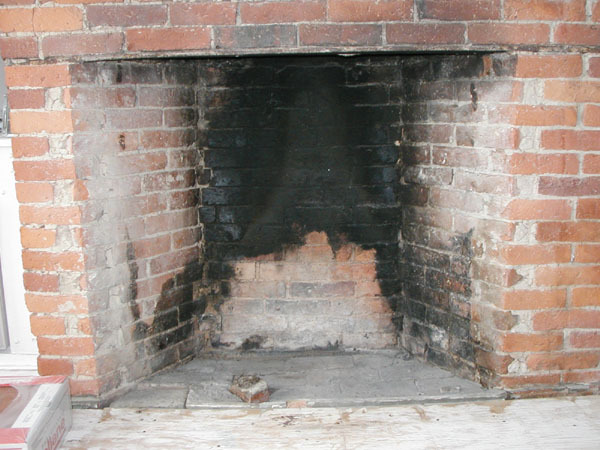 There have been a few Rumford fireplace built since 1860 but most fireplaces built from 1860 until 1890 were patented coal-burning fireplaces based originally on a Rumford design. 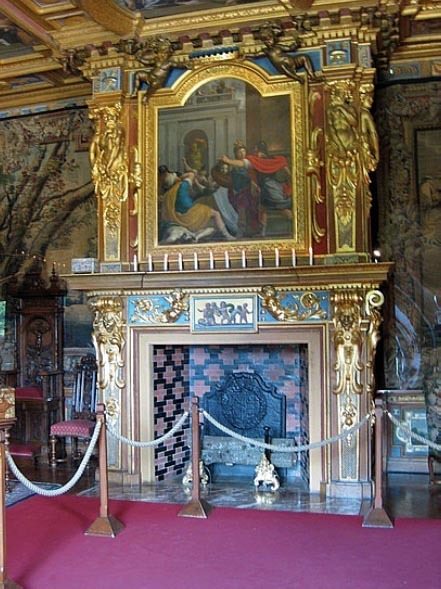 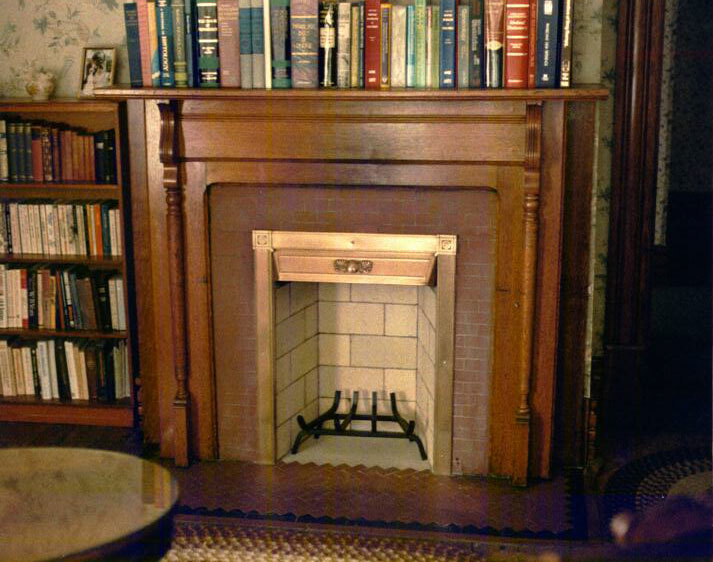 Then gas fireplaces were the fad until about 1910 when wood-burning again became popular. 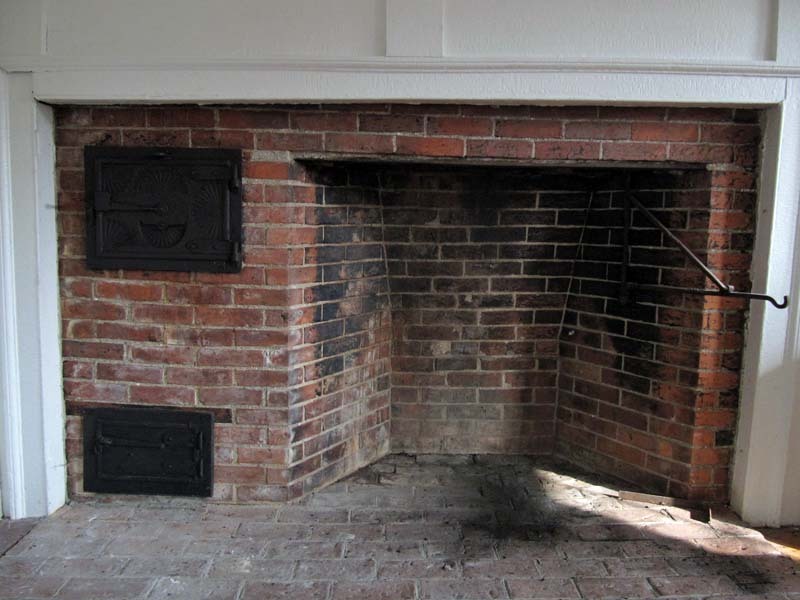 See our Training Seminar for a little more detailed history of American fireplaces.